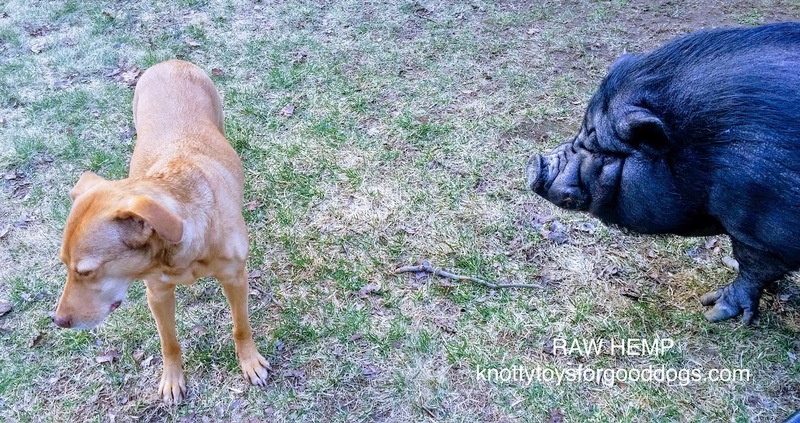 It’s Wednesday & around here at Knotty Toys for Good Dogs, it’s wordless (sort of). Once again we’re taking a ride on the Blog Paws Wordless Wednesday Blog Hop. Enjoy the day, stay seizure free. Hope you had a pawsome Wednesday and today is even better.